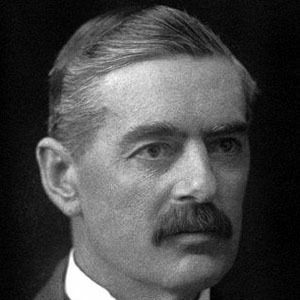 Prime Minister of the United Kingdom from 1937 to 1940. 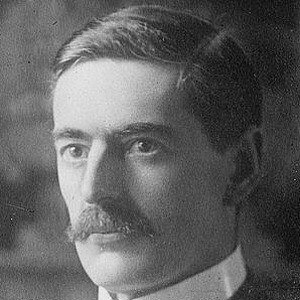 He is best known for his foreign policy of appeasement, which facilitated Hitler's rise to power before the UK became involved in World War II. He was sent to the Bahamas to start a plantation but failed financially. 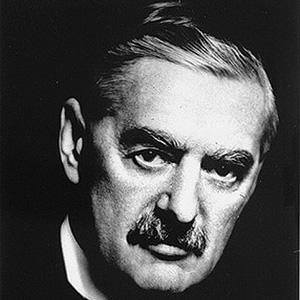 He signed the Munich Agreement in 1938, conceding the German-populated Sudetenland region of Czechoslovakia to Germany. He believed Adolf Hitler's lie that his ambitions did not lie farther than this region. His father, Joseph Chamberlain, was the Mayor of Birmingham and Cabinet member. 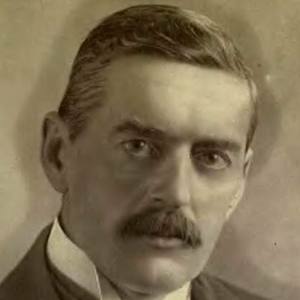 He was succeeded by Winston Churchill.